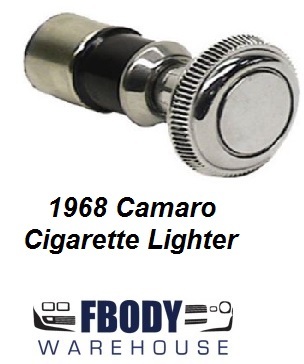 For use on 67 - 68 Camaro This is a new cigarette lighter Rochester style. Replace your incorrect or missing lighter with this correct OE style unit. Correct reproduction high quality unit.